Guest: George Noory What a show this one is! When Jim Malliard promises that this interview is one interview to nearly break the internet, he’s not lying. This week we have a very... 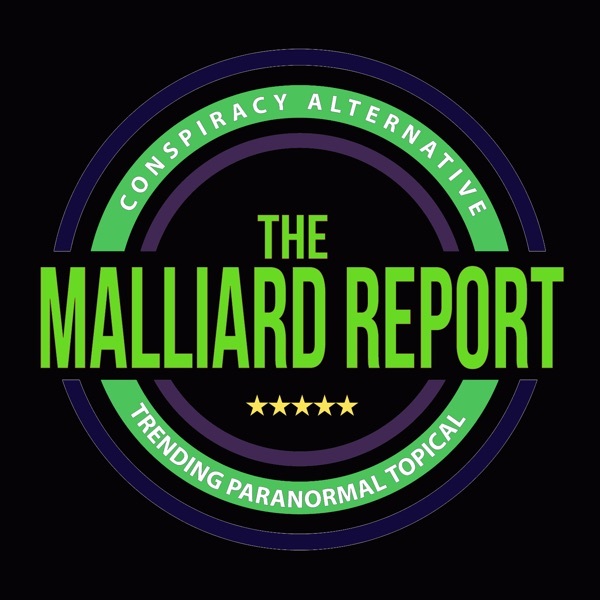 The post George Noory – Legendary Radio Host/Personality appeared first on The Malliard Report.